Microsoft on Thursday unveiled Custom Audiences on Bing Ads, giving marketers the ability to integrate their brand's first-party data through a data management platform (DMP). Rob Wilk, VP, head of North America Search at Microsoft Bing, unveiled the news at the MediaPost Search Insider Summit. "The product will go into pilot in about four weeks," he said. Adobe is the first Bing Ads partner for Custom Audiences. Other partners will be announced soon. 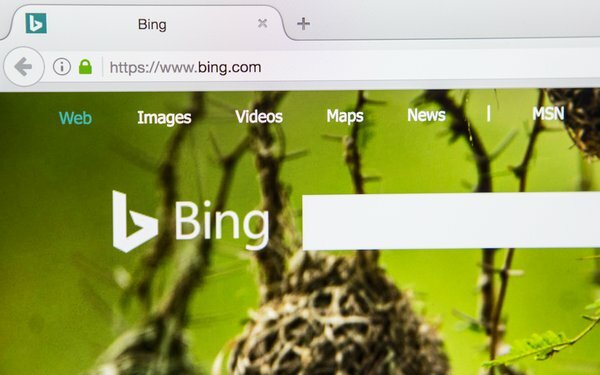 Bing Ads offers remarketing and targeting products, but Wilk said this is the first time the company will allow brands to bring in their own first-party data. The move enables marketers to identify the searches and the individuals behind them to gain incremental targeting parameters. Wilk said the move is a first for the technology company's Bing Ads platform. "We're starting to think about how we view audiences on top of our typical targeting parameters used today," he said. Sophisticated CRM data on customers for everything from subscription renewals to purchase history and lifetime value can provide insight into the Bing Ads platform through the DMP partners. Using the Microsoft Store as an example of how the data integration will work, Wilk said the retailer has data on video game buyers, whether or not they have an affinity for Xbox and if they receive the company's newsletters. Marketers can mix the audience data with customer data to determine what they should spend on that targeted advertisement to gain the top position in search ads, Wilk said. Bing supports about 150 million users. Google does not offer the ability to bring in first-part brand data to target consumers in AdWords, a few marketers at the summit said -- but it does allow the integration into Gmail through a tool called Customer Match.